In this episode I talk about collocations with the verb ‘have’. I start by discussing the meaning of ‘have’ in some of the collocations and then I move on to give a few examples of how they can be used in a sentence. I also briefly talk about light verbs. 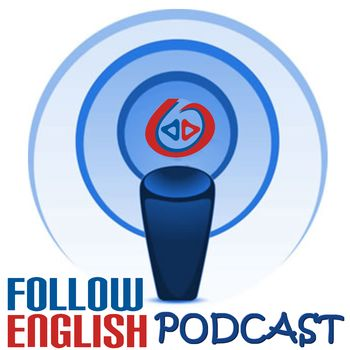 In this episode I talk about collocations and how important they are. I start by reading a definition from the Oxford Collocations Dictionary, then I discuss the importance of collocations and finally I give an example of how you can learn them.